There are a variety of plumbing problems that can arise. Some of these may be due to a lack of regular maintenance and repairs. Others, however, may result from inclement weather conditions. In some instances, it may just be time for an upgrade. The average water heater, for example, usually has a ten to 13-year lifespan. When properly maintained and insulated, these systems should function throughout their warranty. 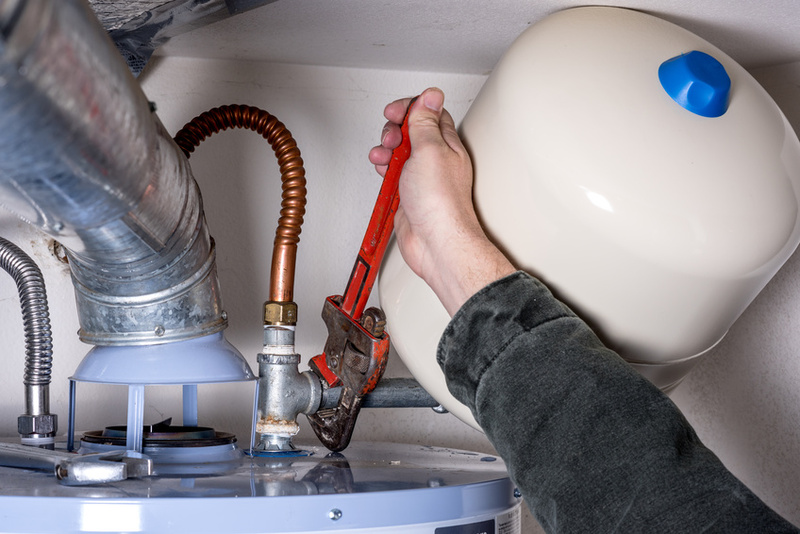 Experts recommend that water heaters should be flushed out one or more times a year. This will prevent sediment build-up, which can reduce the amount of available hot water and create other issues.